How to choose great fitting gi pants? It can be very easy or tricky depending on where you fall on the size chart and one size definitely does not fit all! In the first part of the article we will talk about sizing and the second part will cover material options in-depth. Size chart shows the range of weight and height and should be used as a general guideline. If you are not sure about your size, always ask! There is a good chance we have found the correct size pants for someone with similar measurements and build. For a woman smack in the middle of the size bracket it is pretty easy to pick the right pair. At 5’7” and 145 pounds with athletic build, you can order a pair of A2s* and the pants will be a great fit. Someone at the same height but at 175 lbs with wider hips is probably going to ponder, “Should I go with the weight bracket or height bracket for size?” The answer is to go with the weight and choose curvy pants. A tall lady at 5’10” and 145 lbs should go with the height bracket and pick tall pants for best fit. Women come in so many varying shapes and sizes that weight and height are not the only thing we ask when helping with sizing. Sometimes we may need to dig deeper. Fibbing about your weight a little bit is fine but anything over ten pounds can result in incorrect fit. Being honest about your jeans size is appreciated; it helps prevent disappointment and costly exchange process. We recommend an easy fit test. When you put the pants on; pinch the loose material at the side of your hip at the widest point and if you have about 1.5-2 inches of fabric between your fingers, you have a good, pretty fitted pair of pants with just enough room to move around and no excess bagginess. When you have less than 1.5 inches material between your fingers, the pants will be too tight. Gi pants should fit a little loose, not skin-tight like yoga pants. It is uncomfortable to roll in super tight gi pants. Not only do they constrain movement but also make you feel self-conscious knowing that the back side is being exposed and the seams are about to bust open. If you have way more than 2 inches of material between your fingers, you will have very loose-fitting pants, almost like judo pants looseness. There is nothing wrong with loose fit, it is ultimately all about personal preference. Some women prefer fitted pants, some prefer looser cut. If you are in between sizes or your weight tends to fluctuate 5-7 pounds within a month, having a pair of curvy pants is a great option. Extra couple of inches of room around hips and waist makes all the difference when you feel bloated or heavy. Regular, slim cut pants are perfect for the days or seasons when you are little lighter or want more fitted pants. If your goal is to lose some weight, we suggest to buy a pair of pants that fits right now, not at your goal weight. Tight pants will not motivate you more; they make training unpleasant. Buy a smaller size as a reward when you have reached your goal. Even though we make a variety of sizes, there are a few cases when a customer is out of our weight and height range and sadly we don’t have the perfect pair for that shape. 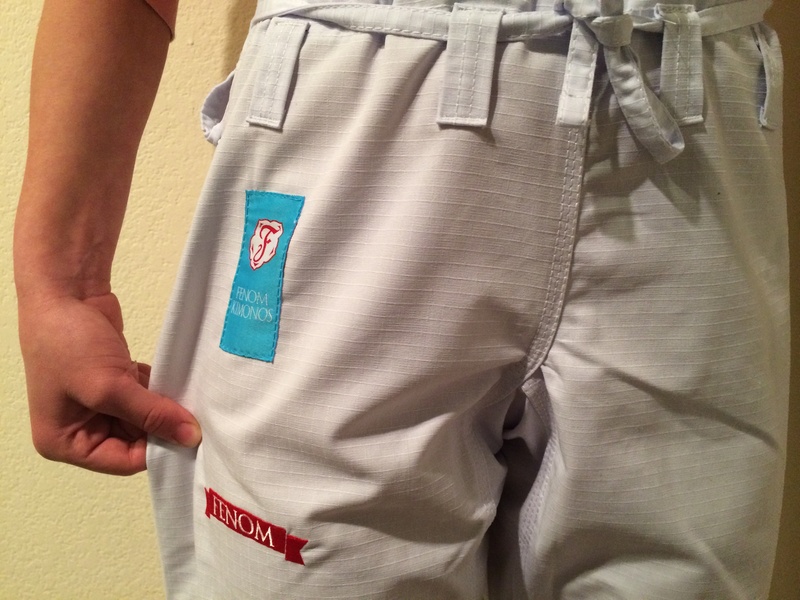 When you put on a brand new pair of gi pants, the bottom of the pant leg should touch or sit on top of your foot. After shrinkage the pants will be right above the ankle bone which is the preferred length. 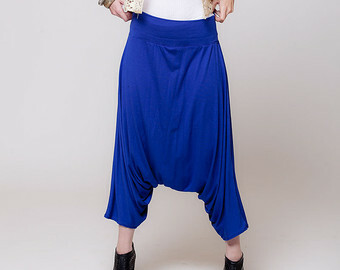 If your pants start out at the ankle bone length, they will become capri pants over time. 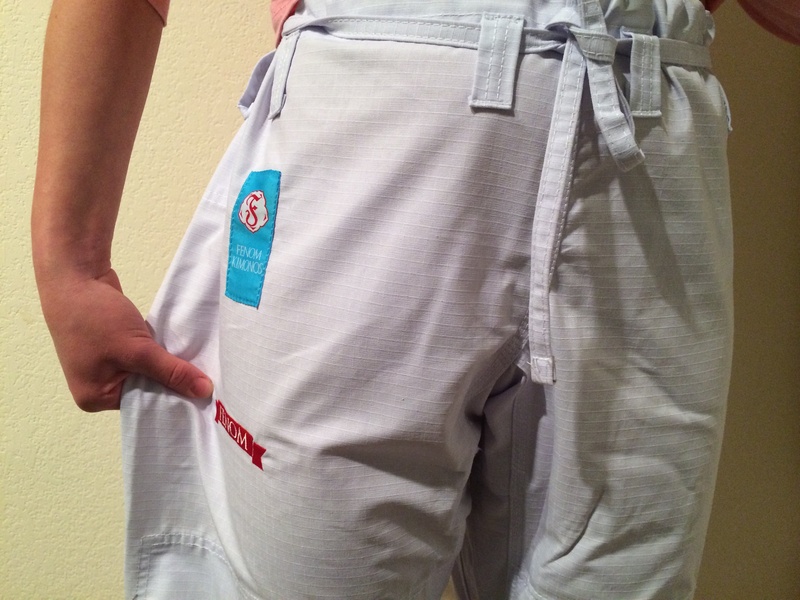 Some people don’t mind capri length gi pants but if you are a competitor, the pants may not pass inspection depending on how strictly the rules are followed. Do not hem the pants before you have washed them a couple of times. Most of the time hot water wash and dryer takes care of the extra length. 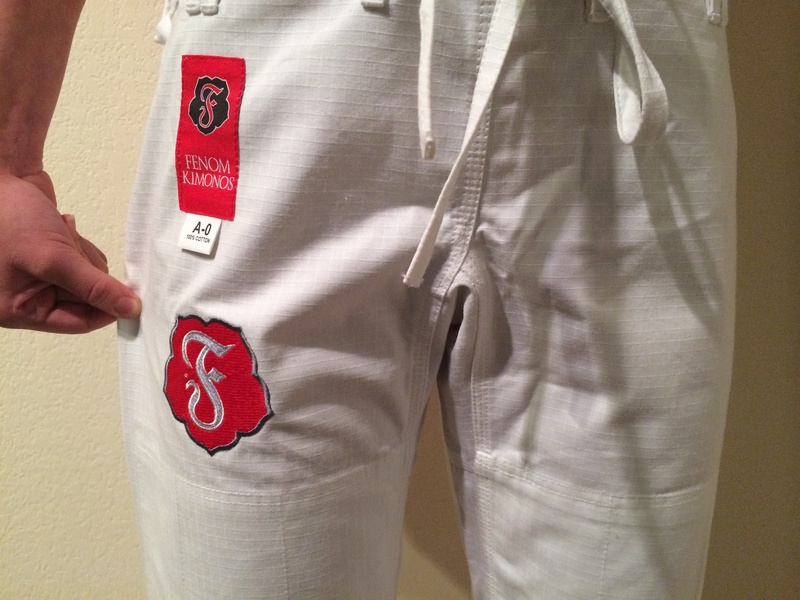 *Size refers to Fenom size chart and Fenom gi pants. Every brand uses slightly different size charts and our recommendation does not necessarily work with other brands’ pants.